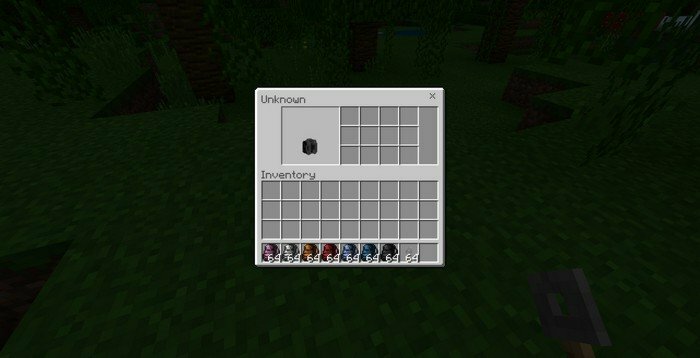 Who wouldn't want to expand the size of the inventory in MCPE, to carry even more stuff inside the pockets? 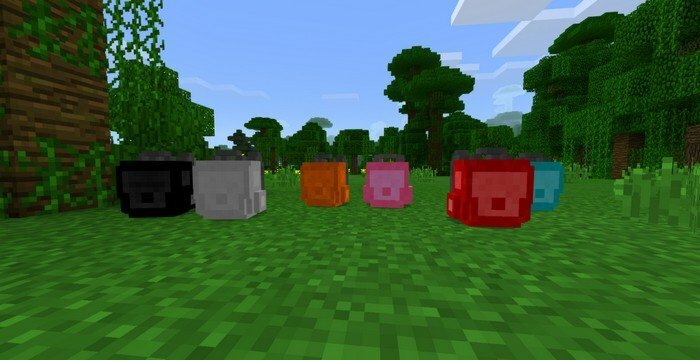 Mod allows you to carry an unlimited amount of backpacks in Minecraft PE 1.8.1, each has 16 additional slots, and you can even place one on your back. 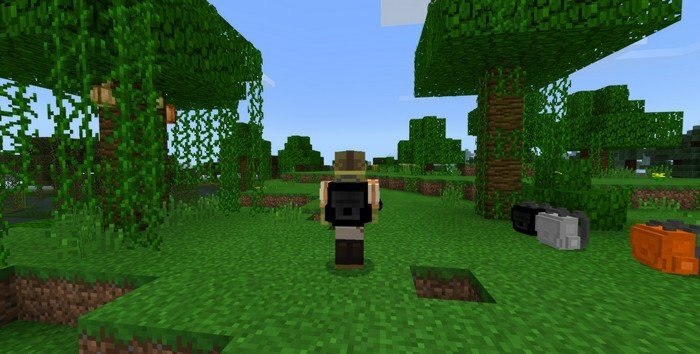 Backpacks can be met randomly laying around the world, walk through it - to put it on, and sneak - to place it on the ground. To reach the contents, you'll need to place it on the ground first. 16 additional slots per one backpack. You can carry them on your back. Dye the backpack color you like. Hold an Emerald in your hand and click the Claim Backpack button. Hold a tripwire hook in your hand and click Tame to lock it from other players.